Hey everyone! CIG just released what I like to call a “deep dive” post on how shields will work in Star Citizen! Check it out! The past two weeks have been crazy awesome in terms of Star Citizen news and info coming out of CIG! From the Townhall Panels to the Spectrum Dispatches to the mobiGlas Design Post to the Monthly Report, tonnes and tonnes of information has been pouring out for Star Citizen Backers, and today’s Design Post on Shields and Management really serves as the icing on the cake! For those of you who have already read it or are curious about what it entails, I have to say that I was blown away by what was presented in this Design Post. Not only is the current, in-progress design for shields fascinating and incredibly innovative, but their vision for the future could be called ‘genius’. Some of the systems that they’re toying around with could end up being full-blown, enjoyable game mechanics in and of themselves, which is saying something in a game chock-full awesome game mechanics! Furthermore, the way that they’re creating shield management centers around a style of gameplay that might actually, as odd as this might sound, appeal to traditional RPG players who are used to healing/protecting via the Holy Trinity. People who’ve played classes such as Clerics, Monks, Priests, Guardians, Paladins, etc. 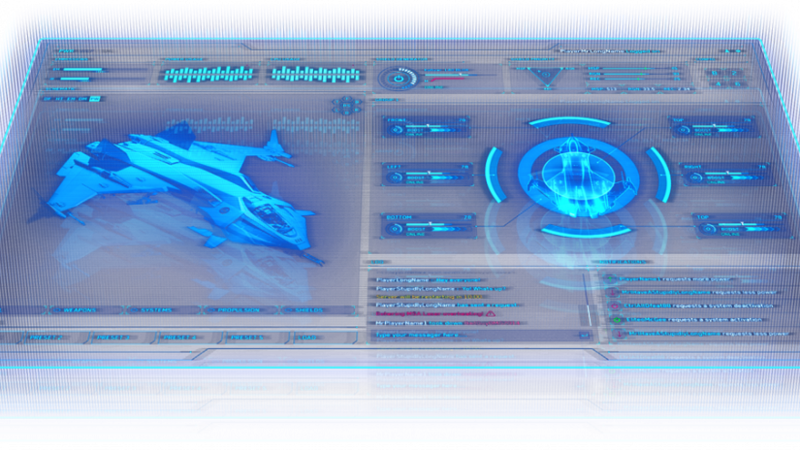 might end up feeling quite at home with Star Citizen’s shield system, as fully protecting a ship via shields will require considerable skill and intense concentration, while doing an exceptional job at shield management will require tonnes of practice and experience. Writer and inhabitant of the Star Citizen subreddit.